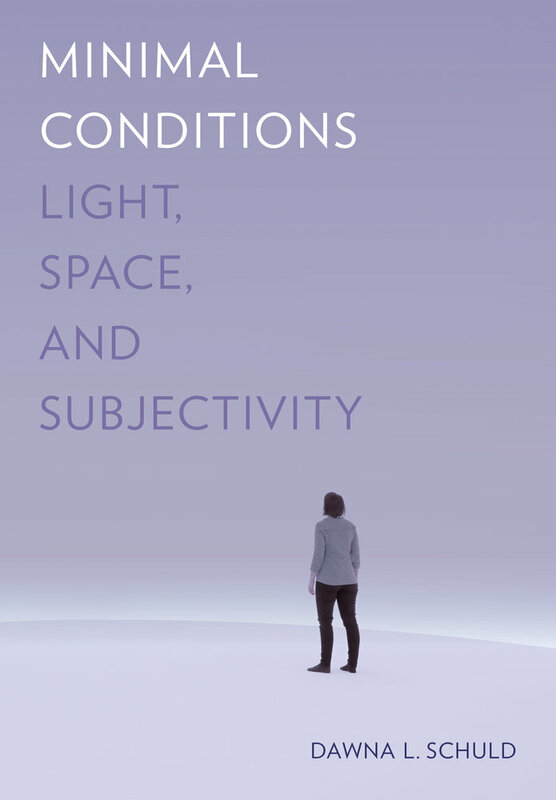 Minimal Conditions explores the expansion of sculpture into phenomenal and perception-based practices in and around the Los Angeles area in the 1970s, a time when California Light and Space art played a key role in the evolution of minimal art toward dematerialization. Focusing on the contingent and embodied nature of work by such artists as Robert Irwin, James Turrell, Doug Wheeler, Larry Bell, Eric Orr, and Maria Nordman, author Dawna L. Schuld proposes a method of analysis that considers these pieces not as discrete objects, but as diverse species of experience. Schuld’s compelling study identifies perceptual, philosophical, and historical common ground shared by minimal artists working on both coasts and in the desert landscape. Dawna L. Schuld teaches modern and contemporary art history in the Department of Visualization at Texas A&M University. 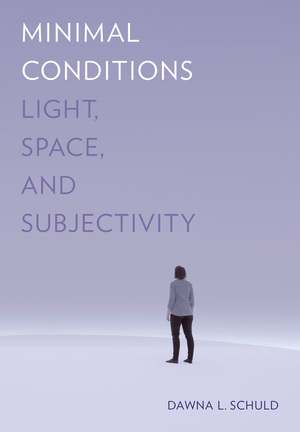 Her previous work has included contributions to books such as Phenomenal: California Light, Space, Surface and Beyond Mimesis and Convention: Representation in Art and Science.